As part of plant renovations, New System selected ironers from top of the line equipment manufacturer, Kannegiesser – the gold standard in flatwork equipment. Kannegiesser, out of Germany, marked its 65th anniversary this year; the company has five factories, close to 1,600 employees and sells/services machinery and related products in 49 countries. 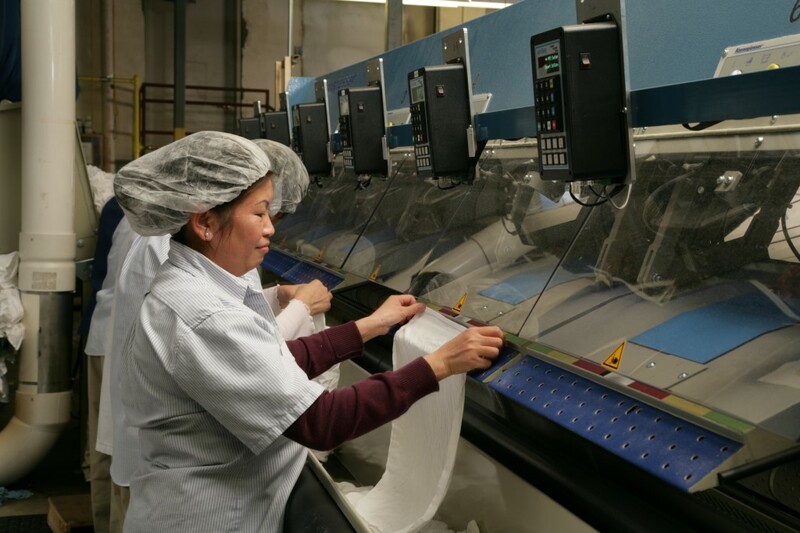 At New System, items such as napkins and table linens are processed through the washing and drying process and then through ironer lines (flatwork feeding machines, ironers, folding machines). 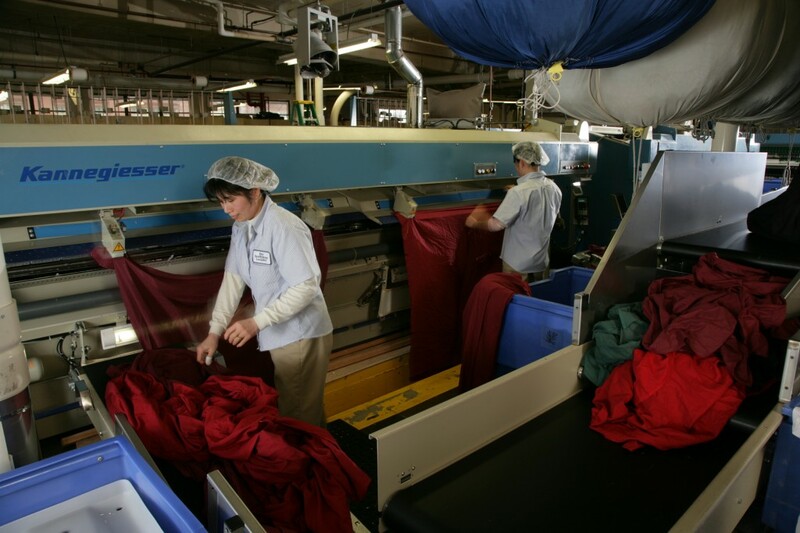 Dry work such as blankets towels and gowns are fully dried and then folded and stacked using special folding machines. Each of these top-of-the-line pieces of equipment is carefully maintained by New System’s engineers who adhere to regular maintenance schedules that keep the machines running in tip-top shape for the longevity of the equipment and the safety of all employees. However, none of the work could be done without the plant employees, who separate, clean, finish, package and build the orders. They are on the front lines when it comes to producing the quality products that New System customers receive.